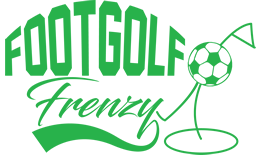 Situated at Playgolf Colchester, in Essex, Colchester Footgolf is a fabulous and attractive course. 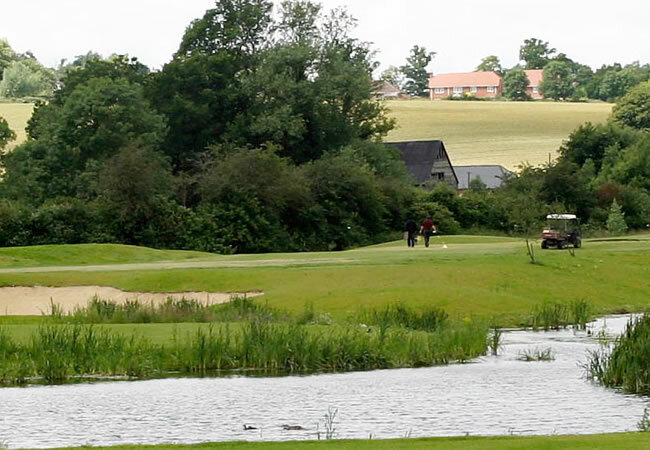 There are numerous features that make the course both interesting and attractive, including water features and multiple sand bunkers. There’s really no excuse for missing out on playing this popular sport here, as Footgolf is available from 7.30am until dusk on weekdays, and from 6.30am until dusk at the weekend. This is a friendly club that will see you coming back for more time and again. Once you’ve finished your round of Footgolf, come and enjoy some time in the Kitchen Club. Open 7 days a week and offering everything from excellent coffee to wood-fired pizza, there is a relaxed feels and a chance to unwind. Sky Sports are also available allowing you to join in with the latest action. Also on site is a gym. Come and give Footgolf a go!